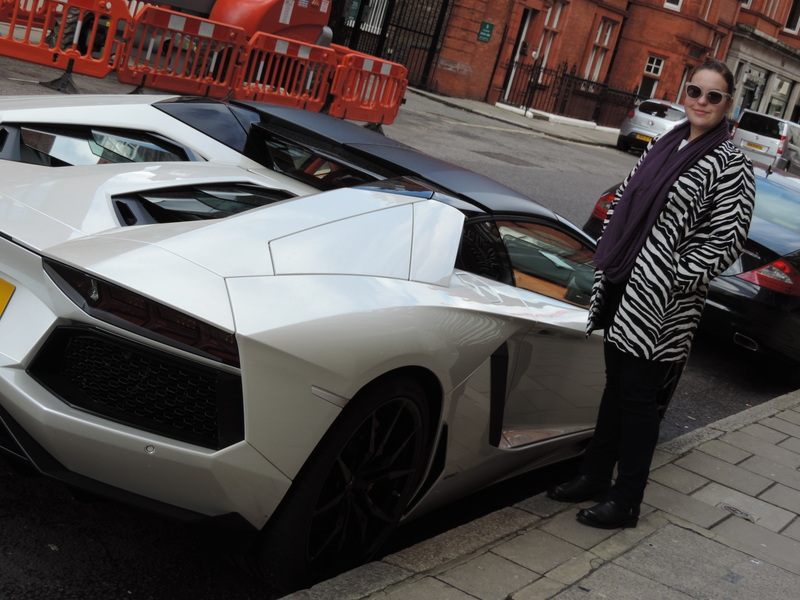 Living the fast life with a white Lamborghini in Mayfair. Have a great weekend everyone! This entry was posted in Life style, Luxury and tagged Bond Street, Lamborghini, Life style, Luxury, Mayfair by linneabylinneanilsson. Bookmark the permalink. Ahh, so that´s why you can afford to be in the art/fashion world! Boyfriend´s or yours? A zebra stripped outfit with matching accessory. Like it!